Toronto's waterfront has been under utilized and is getting a world class makeover. Sugar Wharf Condos will offer work life balance and an opportunity to take advantage of the transformation. Great investment potential because of the PATH connection. Menkes is one of the few builders proven to be able to work with the city of Toronto for this valuable amenity. Buildings with direct indoor access to Subways have been proven to go up in value quicker and hold their value longer than buildings without direct access. 100 Transit score and located in between Toronto's south Financial Core and Toronto's innovation district (where is home to Google's Sidewalk Labs). The proximity to work and colleges will ensure Sugar Wharf will be in demand by students and employees wanting to live in the area. Increasing the rental demand for units. 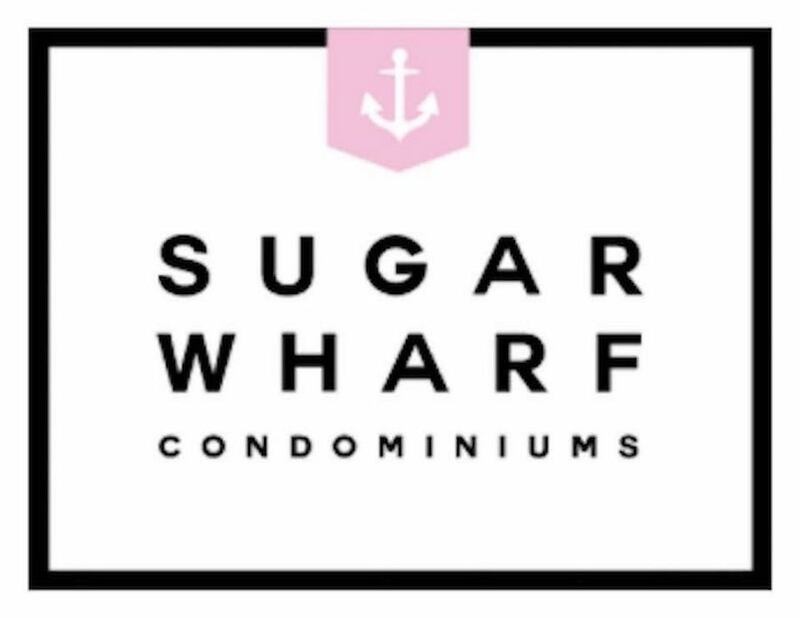 Sugar Wharf Condos West Tower is part of one of the largest revitalizations in the world. We look forward to getting you into this highly anticipated location!